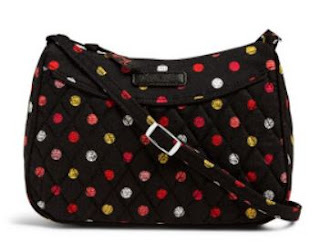 LOVE this this Little Crossbody for ONLY $11.90 when added to cart (Retail $34). LAST CHANCE! Check out this Vera Bradley Online Outlet Exclusive! Take an extra 30% off all styles on Vera Bradley Outlet. Plus...get FREE Shipping on ALL orders!